Unfortunately, without knowing how high the Best-in-Class bar is, you’re pretty much grasping at straws. Understanding how your business stacks up against your competition is therefore essential. 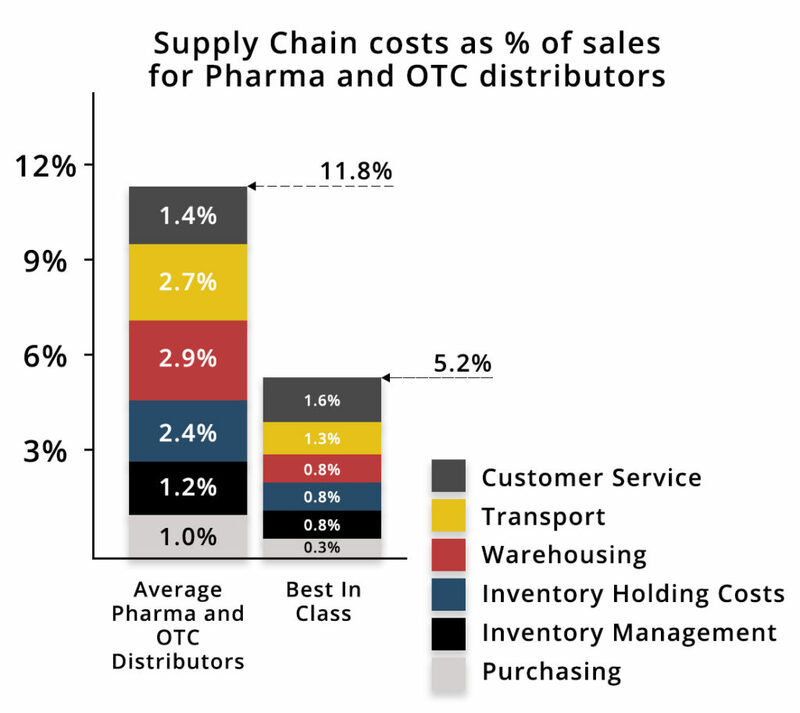 Benchmarking your Logistics and Supply Chain Will greatly Improve Customer Service while Reducing Costs. Ignorance is NOT bliss! Companies who provide Best-in-Class service do so at half the cost of their peers. Yes, you read that right. Across all industries. And we have the facts to prove it! The pressure is on! Supply Chain and Logistics costs keep rising every day and you are almost certainly missing major opportunities for improvement. Understanding how your business stacks up against your competition is essential. What if you don’t have any companies in my industry sector in your database? That is highly unlikely. But in the event it is true, we can still create very valuable Benchmarks using companies in the data base that have similar Supply Chain characteristics. 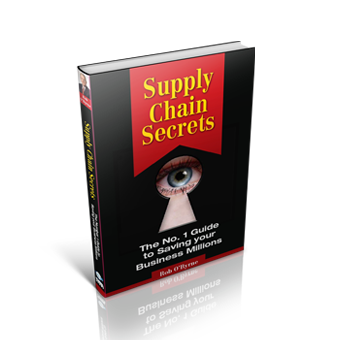 Furthermore, the Benchmarking of specific functions within the Supply Chain, is also valuable against other industries, as this can indicate the size of the prize if industry paradigms are challenged. Will my company data be secure? Absolutely! The Benchmarking database is only accessible by senior members of the Benchmarking team (not even our Managing Director has access) and has multiple levels of security. There is no chance that competitors can access your data. And if your data is part of a comparative data set for another company, only the best, average and worst in that group are shown anonymously. How can I be assured that the Benchmarking data is up to date? our database is constantly being added to and updated from a broad range of sources. Only up to date and relevant data is used. My business is unique, how can you Benchmark it? Many businesses think they are unique, but usually they are not. In the rare cases that they are quite unique, valuable Benchmarks can still be gained from a range of alternative industries, that may have specific Supply Chain functions that are similar. Are there discounts available if we Benchmark multiple Locations or Divisions of our Business? Yes indeed there are. If undertaken at the same time considerable effort can be reduced and this will be reflected in the cost. If you do not operate in our Country, can you provide Benchmarking services remotely? Yes we can. The full range of Benchmarking services has been recently enhanced so that we can provide a full service remotely. Even guiding your staff through the data collection on line.